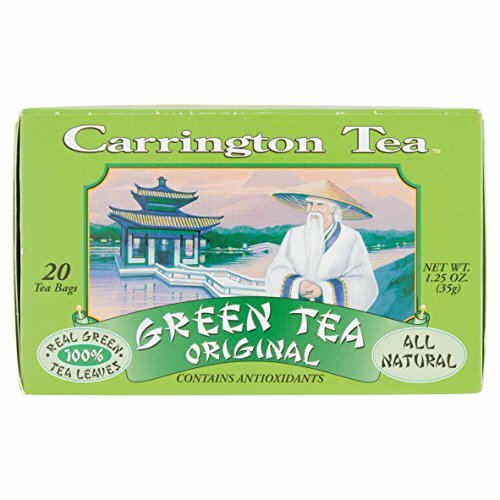 Founded in 1999, Carrington Tea discovered that the specialty tea market lacked a value price point for upscale flavored black teas, green teas, and herbals. 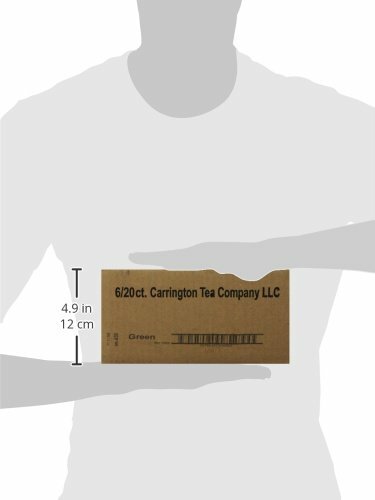 Carrington Tea set out to provide high quality specialty teas at prices that are affordable to the masses. 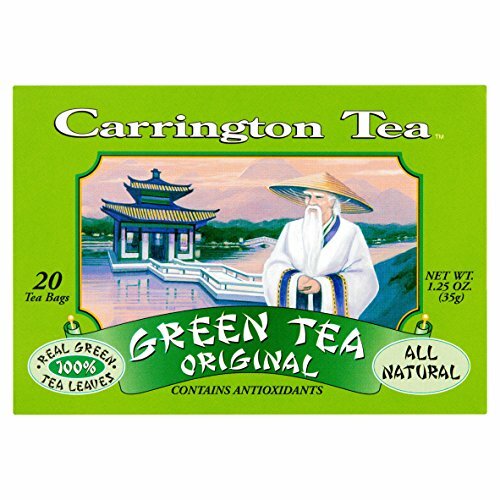 As the health benefits of tea and specifically green tea become recognized by the public, Carrington Tea is poised to capture the loyalty of consumers in all socioeconomic categories. 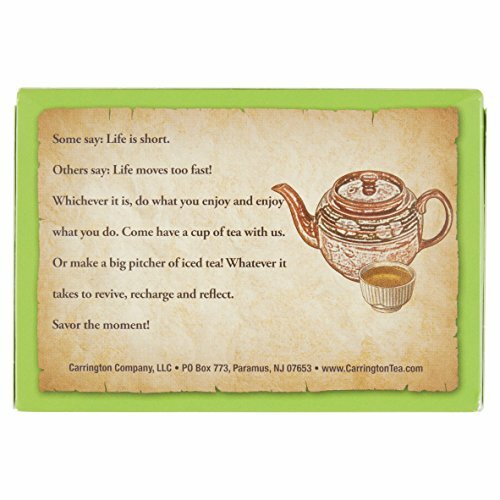 Carrington Tea is dedicated to the development, product and marketing of natural and healthy lifestyle products that can be delivered to the consumer with an emphasis on quality, service and value. 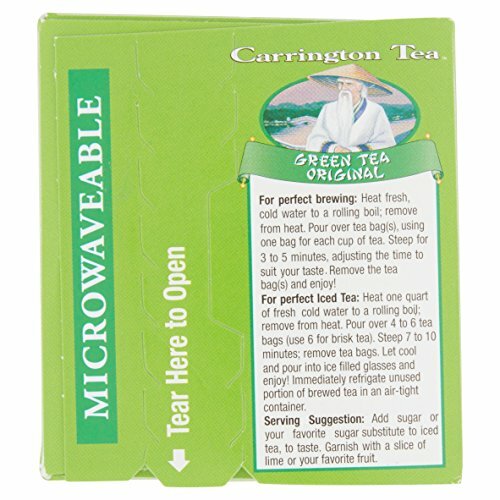 The Carrington Tea difference – innovation and an entrepreneurial spirit have guided us as we work hard to bring the health conscious, selective, and frugal consumer a quality product. 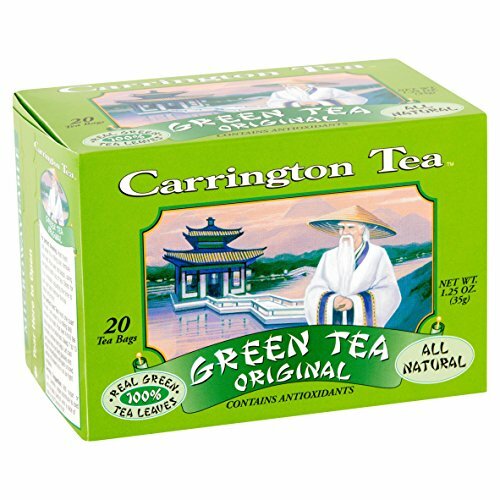 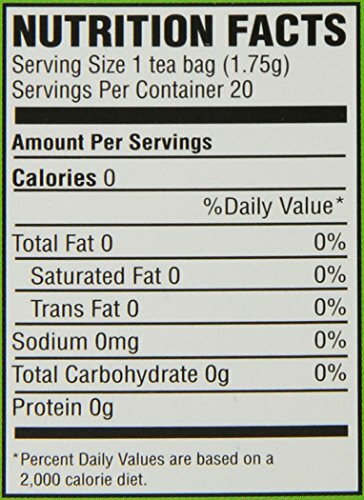 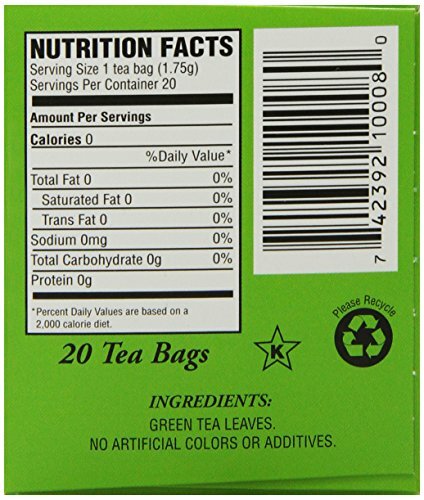 Original Green Tea from Carrington Tea with all natural ingredients, all the medicinal properties and the low price you come to expect from Carrington Tea. 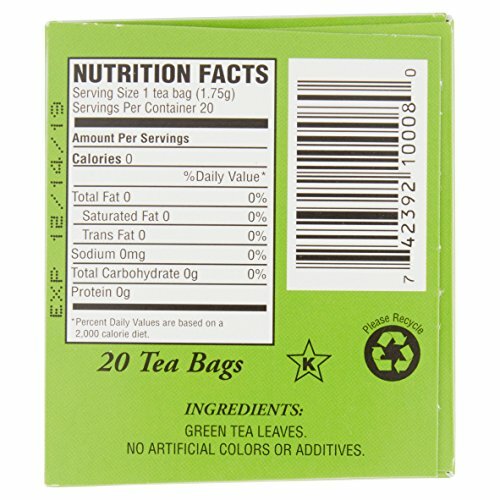 Delectable served hot or chill and an equal amount of spicy vegetable juice for a hearty and nutritious snack.GIVE BACK – Your purchase will help feed 250 kids three days a week through our Carrington Cares program. 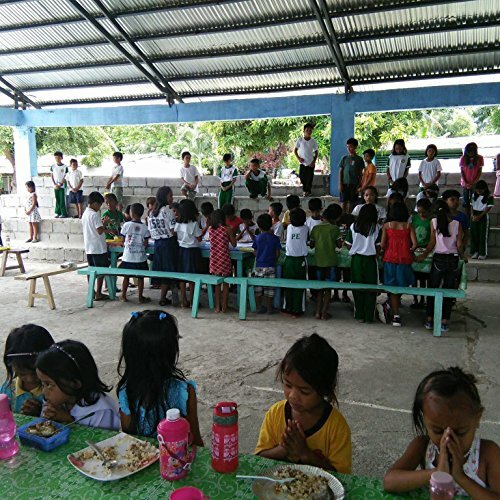 These children are a part of the local Philippine community where we source some of our products.